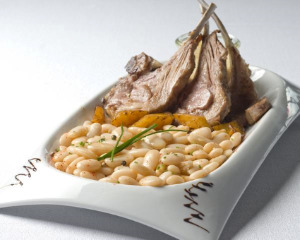 Our white beans originated among the first products imported from South American countries in the sixteenth century in the holds of Christophe COLOMB. 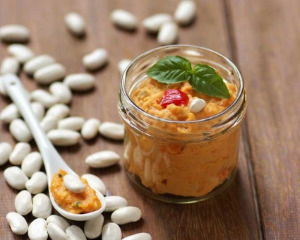 The story tells that Catherine de Medici, future wife of Henry III, landing in Marseille in 1553, came out of his wedding basket a bag of "Fagioli", which will later be called "Beans". 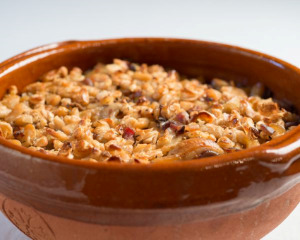 It is implanted in the plain of Tarbes at the beginning of the XVIIIth century, at the same time as corn, by Monseigneur de POUDENX, bishop of the diocese of Tarbes. In this black period, where hunger is frequent, these new miracle commodities find on our Terroir de Bigorre an ideal climate and soil. This dry bean being a climbing plant, it is very quickly associated with the corn whose stems act as its guardian. This is how the two plants spread very quickly in the plain of Tarbes where it is customary to sow a grain of beans at the foot of two contiguous maize legs. In 1881 the crop covers 18,500 ha and produces 37,000 hl (about 3,000 tons). The quadruple consumption and the "Corn Bean" is at its peak. 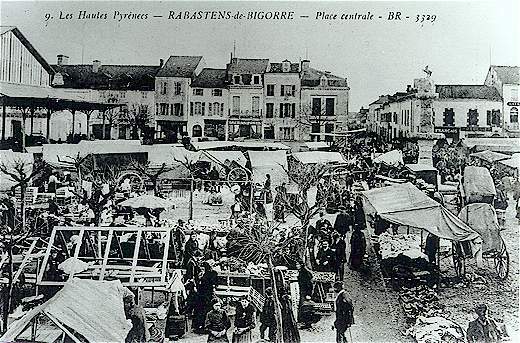 It is a reserve for daily food, trade and the army (Tarbes being a garrison city). In the 1950s, the introduction of high-yielding hybrid maize sounded the death knell of the culture that ensured the prosperity of Bigorre until then. With the intensification of the maize crop, the production of beans, which is less profitable and made more difficult by its almost exclusively manual mode of operation, becomes minor. Thus, while in 1930, there were nearly 10 000 ha of Tarbais Beans, the two general censuses of Agriculture of 1970 and 1980 show that there are only 55 hectares left on 650 farms in the department of Hautes- Pyrenees. In fact, official statistics can not give an accurate picture of the importance of its culture. If the beans are no longer cultivated in open fields, they are still present in allotment gardens. In the plain of the Adour, almost all gardens have 4 or 5 furrows of this white bean. 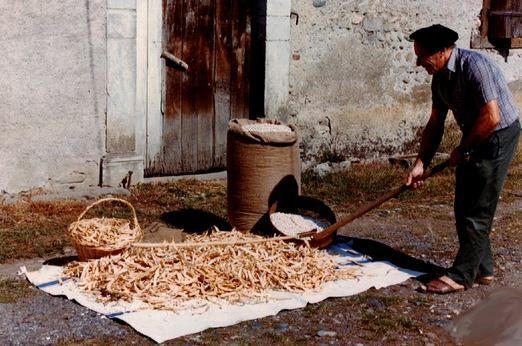 Tarbais beans remain an important element of local peasant food in remote areas of cities and consumer markets. As for the seed, it is transmitted from generation to generation and is jealously kept in families. 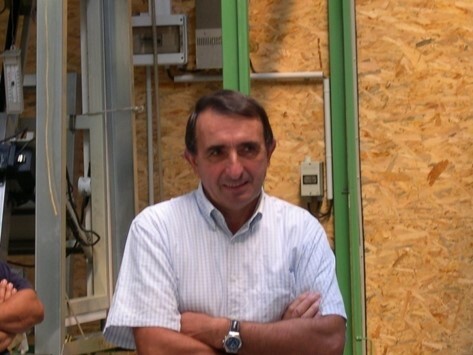 In 1986, the consultation between Pierre PUJOL, agricultural adviser at the Tarbes Chamber of Agriculture, and a group of farmers was born an idea: "The Tarbais beans would not it be a way to diversify Agriculture Departmental, faced with the difficulties observed on large productions (cereals, milk, meat)? The revival of the Tarbais Bean is the result of this reflection. At the instigation of these men, a dozen farmers agree to embark on the adventure. Young people, looking for a supplement of income ... but also of the old ones, with the desire to transmit a wealth of yesteryear which is close to their heart. The first stage of renewal, the implementation of field experiments in 1986 has helped to improve farming techniques, the aim being to make production more profitable and easier. 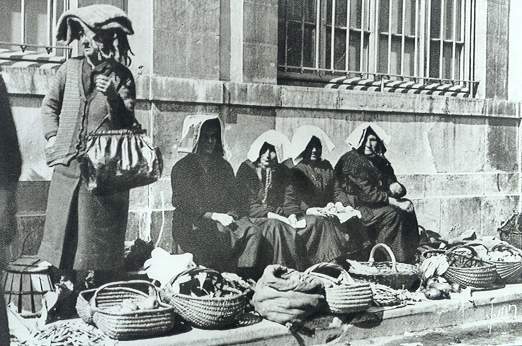 In the same year, a market study is conducted, the results of which confirm the founding members: demand for Tarbes beans exists on the South-West first, but also in the rest of France. These pioneers created the Cooperative in 1988 to ensure the marketing and the outlets for their production.